Members of the Cirque du Soleil show “Volta,” running at the big top near AT&T Park in San Francisco through February 3, 2019 talk about the show and their work with the Montreal-based circus organization with host Richard Wolinsky. Dancer Joey Arrigo, who plays the lead character “Waz” in the show. Acrobat Bradley Henderson, hoop-diving specialist. Steven Ross, publicist for the show. 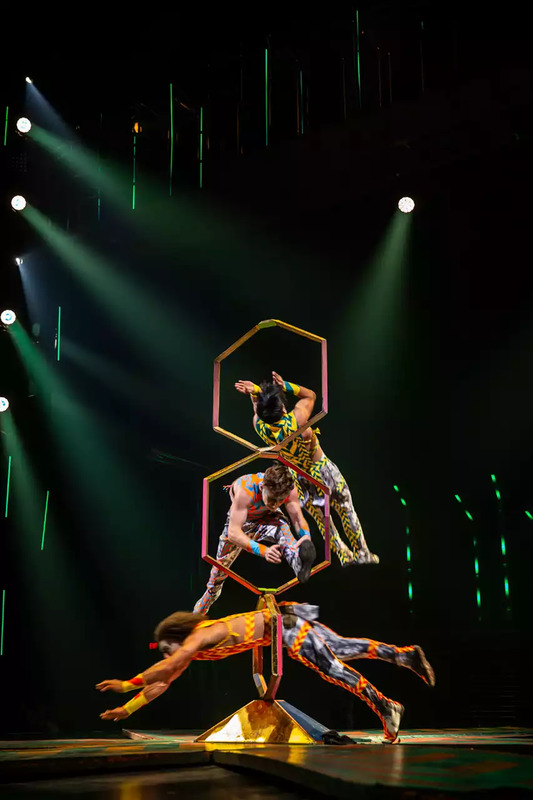 The discussion focuses on the creation of “Volta,” the roles of the performers in the show, their history as artists, and general questions about Cirque and its international performers.